The beauties of Crete are not to be compared to any other place. You will visit the island again and again to discover it, as it features some of the most beautiful beaches in the Mediterranean, such as Balos and Gramvoussa, Falassarna and Elafonisi, Preveli and Matala, Elounda and Vai. It is of great historical importance, as the Minoan civilization grew and flourished in the ancient city of Knossos. Crossing the Samaria Gorge and visiting the island of Spinalonga are unique experiences. 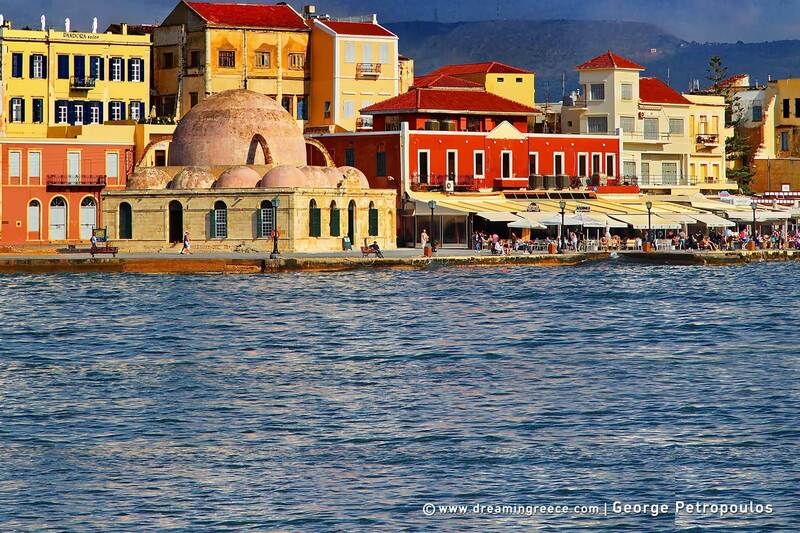 Strolling down the picturesque ports of Chania and Rethymnon and walking along the lake of Agios Nikolaos will remain unforgettable memories. 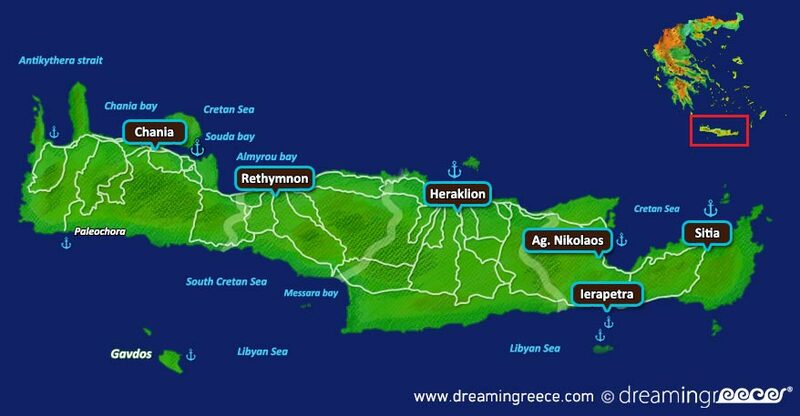 For the nightlife lovers, there is Hersonissos and Malia in Heraklion and the resorts of Platanias and Agia Marina in Chania. Last, but not least the gastronomic delicacies, raki and the locals are more than just reasons to fall in love with Crete.